Firewood is a good solution, as it’s the most intense source of indoor heat. After a fire has been extinguished, the heat remains in the area for hours afterwards. It is also a renewable energy resource and does not release harmful greenhouse gases when it’s burned. 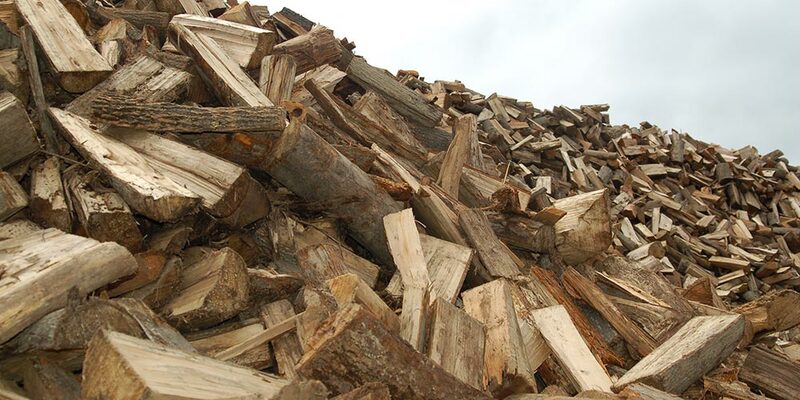 All of our firewood products are seasoned and ready to use. We offer mixed hardwoods from Western Pennsylvania and we do not use any waste or removal products. Superior Mulch, LLC sells firewood throughout the year for maximum convenience of both homeowners and construction companies. See our FAQ page for firewood details. We offer bulk salt solutions for your business or residence. You can buy 50 lbs. up to 25 tons. We sell Lignetics hardwood pellets. Our delivery is handled by Carry All Products (CAP Transportation). We deliver products anywhere in the state of Pennsylvania, Ohio, and West Virginia.